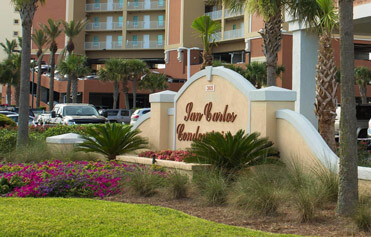 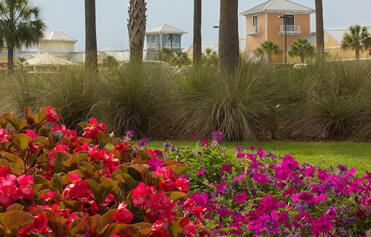 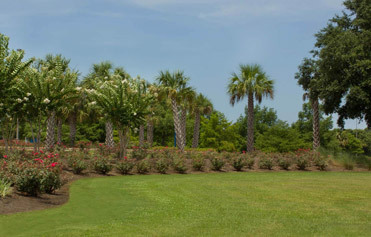 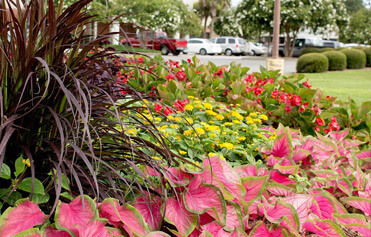 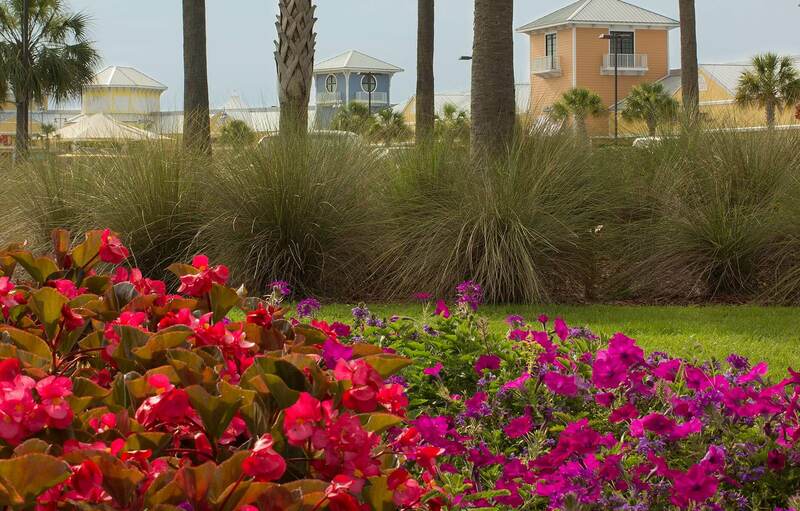 Our Gulf Coast team members are experts on the unique horticultural needs of the area. They serve towns in Alabama, Florida, and Mississippi including Fairhope, Daphne, Spanish Fort, Summerdale, Foley, Gulf Shores, Mobile, Perdido Key, Pensacola, and Ocean Springs. 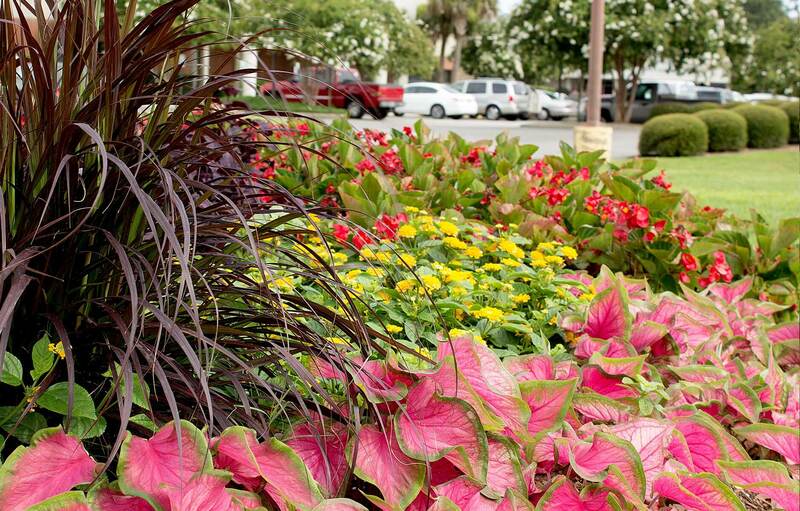 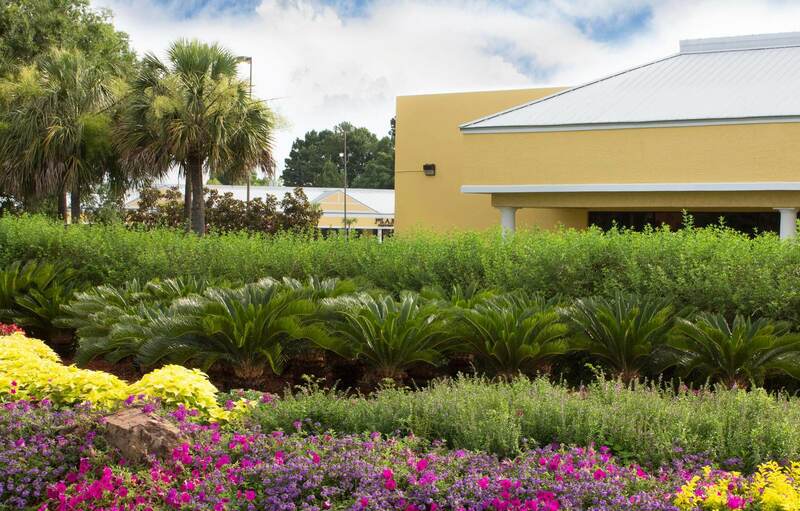 The management team in our Gulf Coast office has more than 40 years of experience in the landscaping industry, and we have degreed horticulturalists on staff. 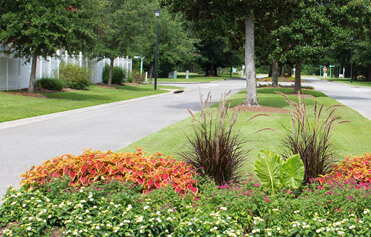 All of our crews wear uniforms, are E-Verified, and have passed background checks, keeping our customers’ properties safe. 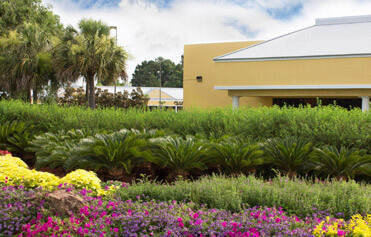 Out of this branch we service a wide mix of businesses including retail, resort, hospitality, condominiums, homeowners’ associations (HOAs), manufacturing, engineering, restaurants, farmers markets, and municipalities. 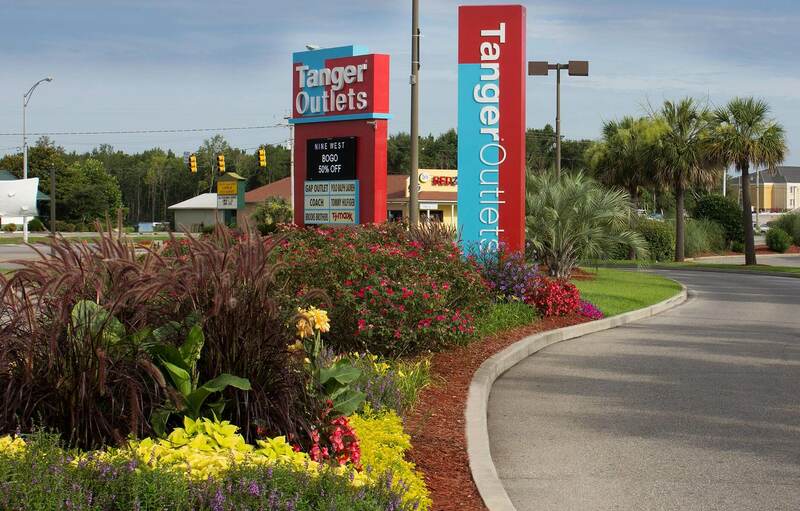 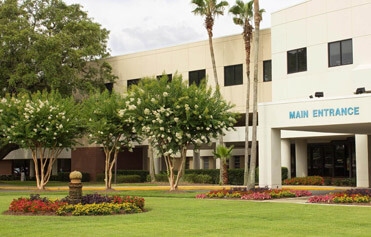 Some of the Gulf Coast branch’s notable clients include Airbus, Tanger Outlets, Thomas Hospital, The Eastern Shore Center, and Timber Creek HOA.